The conclusion of the story of Ivy & Maze from The Ballerina & The Fighter. There are times in life when you have to make decisions that others will neither understand nor forgive. When that happens, then you make damn sure they never find out. But no matter what, you will do anything to protect those you love. Even if it means you forfeit your soul. He’s keeping something from me. And I’m not sure I want to know because it will forever change us. Due to the violent content and mature subject matter recommended for 18+ Book 1- The Ballerina & The Fighter ends on a cliff hanger. Available for FREE. Book 2- Maze is the continuation of The Ballerina & The Fighter and ends with an HEA. 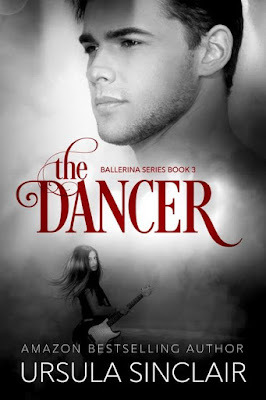 Book 3- The Dancer is currently available for pre-order but will be released Aug. 1, 2015 and Dante gets his HEA but the book contains a snippet of Choose Me Vin's story. 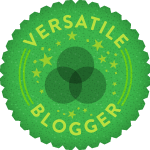 Ursula Sinclair is the alter ego of LaVerne Thompson an award winning bestselling multipublished author. 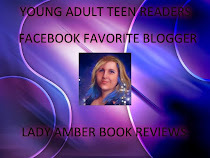 Ursula's work will fall more under the new adult and romantic suspense/intrigue realm whereas LaVerne writes contemporary, fantasy and sci/fi romances that at times also has a touch of suspense.